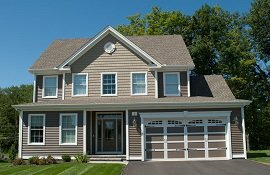 Custom Homes for Sale in Plainville CT | By Carrier Inc.
We understand that you want your home to match your lifestyle and needs and so we work with you to customize the final designs for your home as we start the building process. The floor plans form the foundation for any new custom home at Samuel’s Crossing and by offering a variety of options we ensure you start with the right layout for your home. 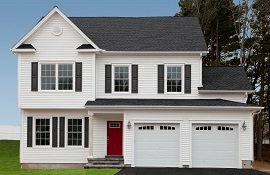 The By Carrier open custom floor plans allow new homeowners the chance to customize rooms and energy systems to achieve a new construction home that is energy efficient and comfortable. 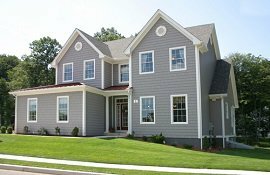 You have specific ideas that you want to see included in you custom home and by working with By Carrier you get a team of builders, architects and craftsmen dedicated to giving you the best home construction. Contact us to set up a private consultation so that we can help you find the right floor plan to use as the basis for your dream home. 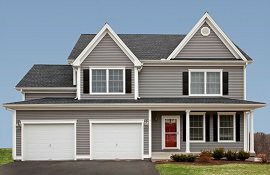 Come be a part of Plainville’s sought-after community, Samuel’s Crossing. 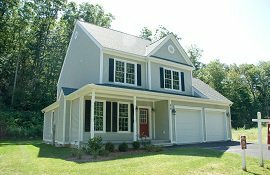 It is centrally located on the Farmington line and has a variety of floor plans to appeal to diverse tastes. 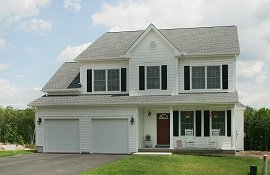 Custom homes include many energy efficient features as well as extensive attention to detail. 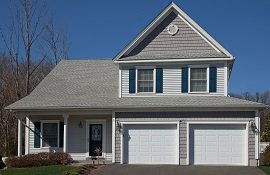 The community offers colonials with three to five bedrooms and first-floor master suites are an option. 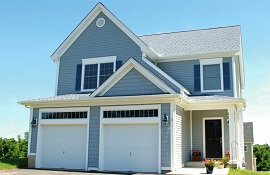 Homes have gracious, open floor plans, large bedrooms, tiled baths, custom cabinets, granite finishes, stainless steel appliances, warm hardwood floors and so much more. Our home sites offer wooded lots for privacy that are perfect for entertaining. 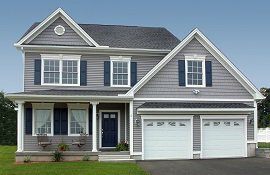 By Carrier is proud to include an industry leading five-year home warranty.